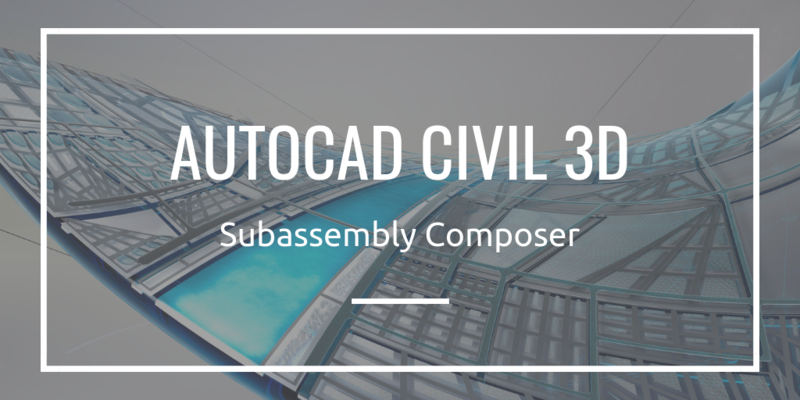 After completing this course, users will be familiar with the Subassembly Composer workflow, components and tools necessary to create simple and complex subassemblies and export them for use in AutoCAD Civil 3D. Please contact our training coordinator at 1-877-438-2231 ext. 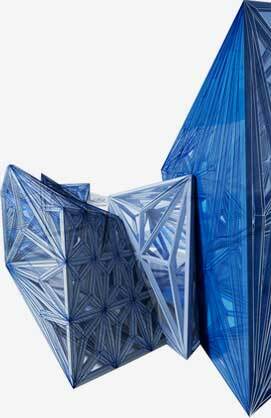 227 or via email at training@solidcad.ca to register.